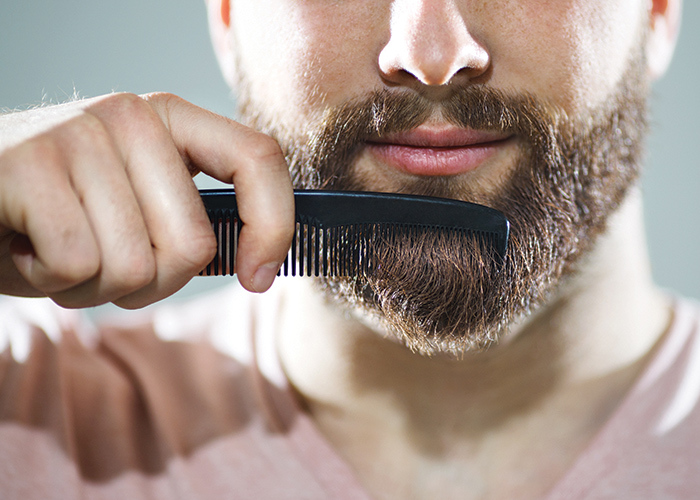 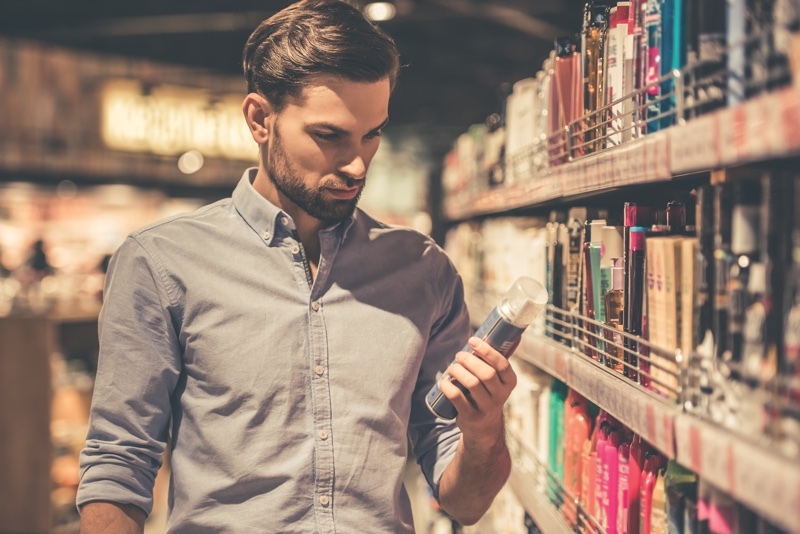 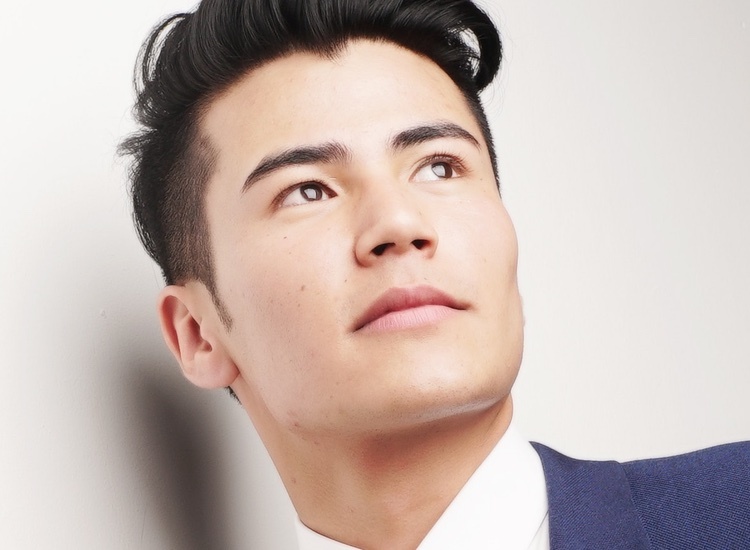 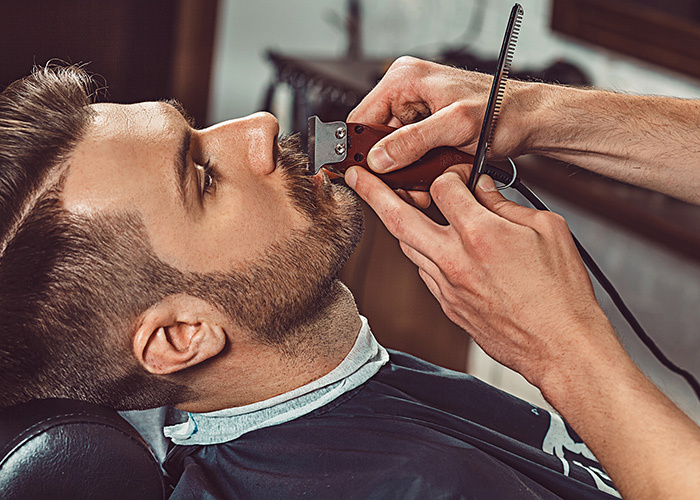 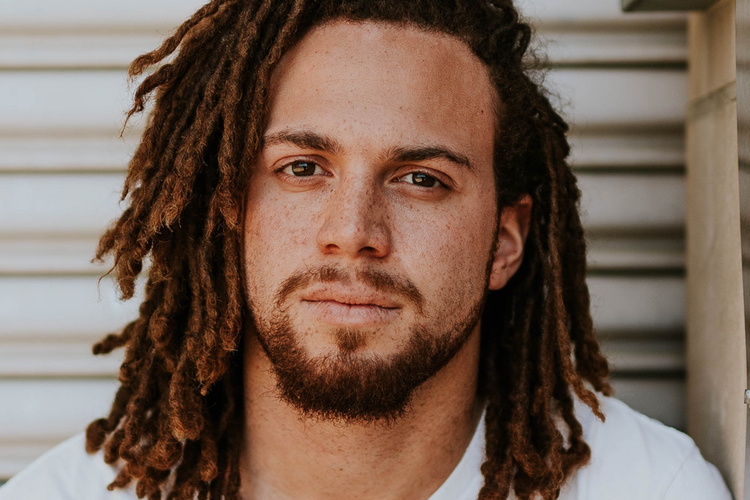 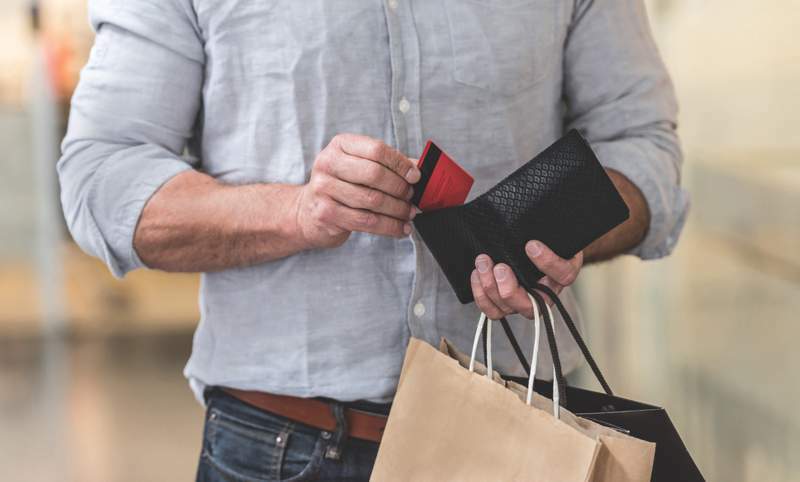 Male grooming sales grew by 3% last year with men across the UK spending £1.7bn on keeping clean, smelling good and looking fresh, according to Euromonitor International’s figures. 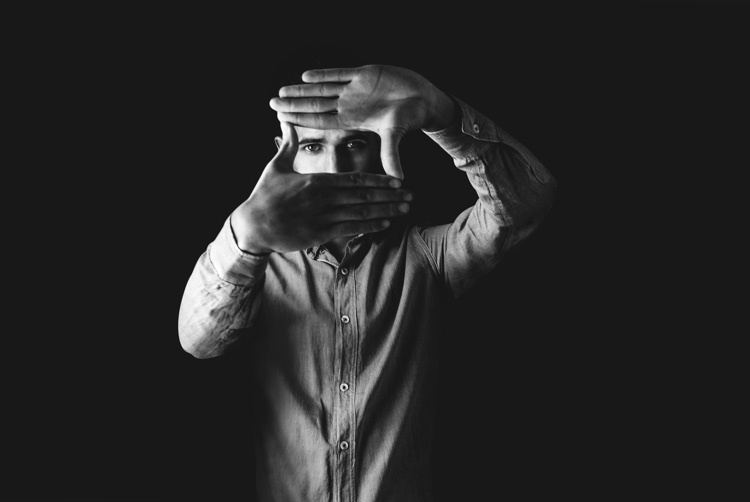 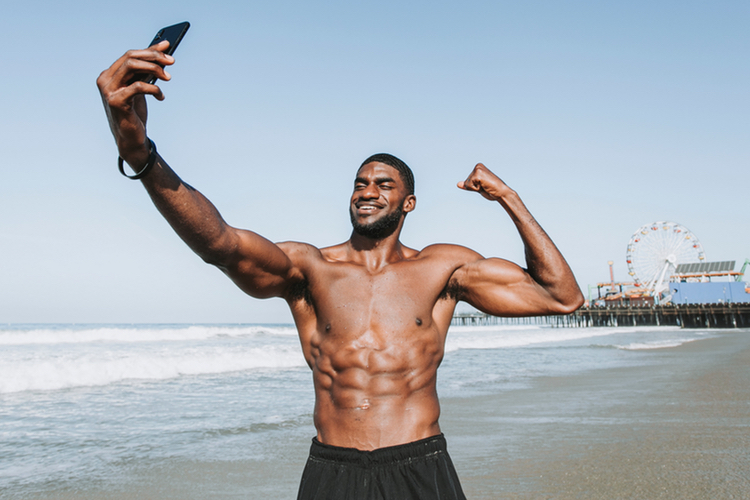 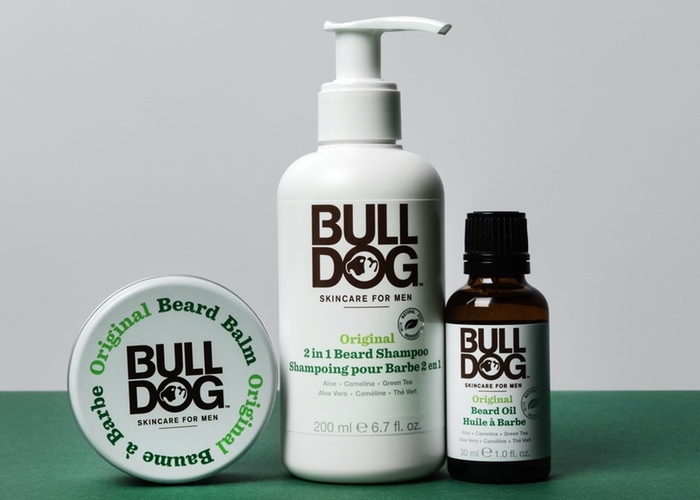 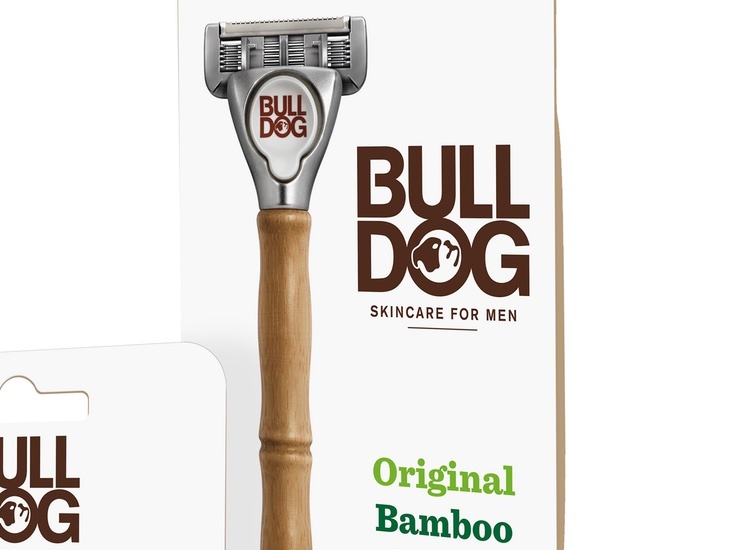 The researcher’s 2017 Men’s Grooming in the United Kingdom report states: “As more men look for male-specific products, innovation that combines multiple benefits as well as . 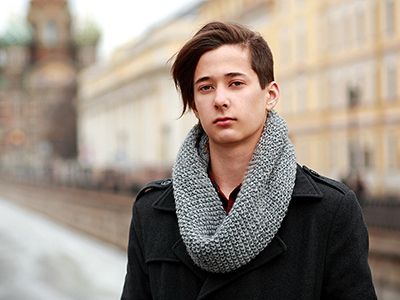 . .
Will Russia ever change its mind about men using cosmetics?